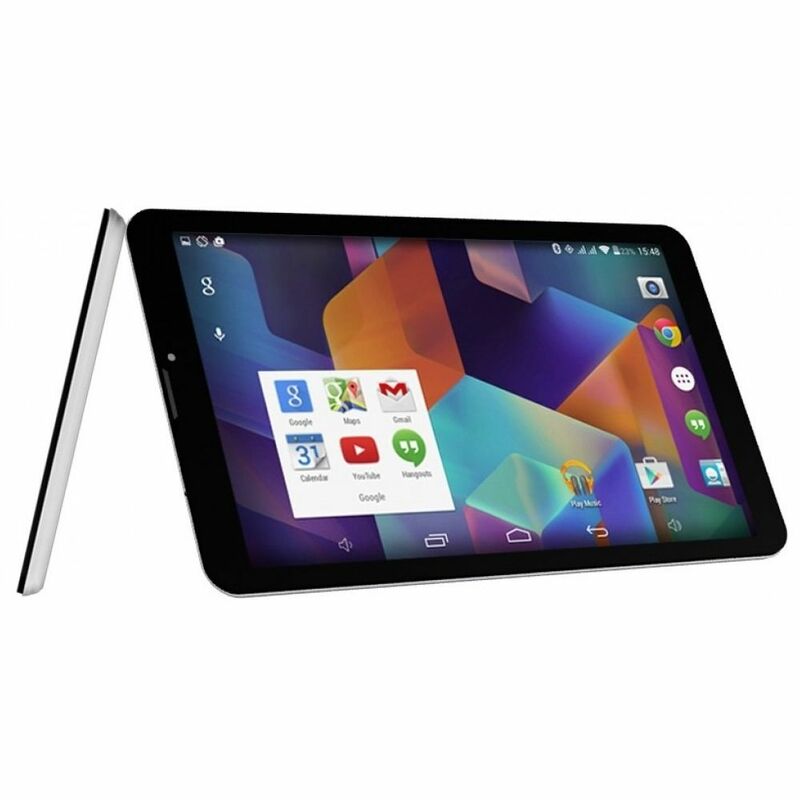 The DOMO Slate S5 is the first tablet to be launched from the Slate S Series Range. 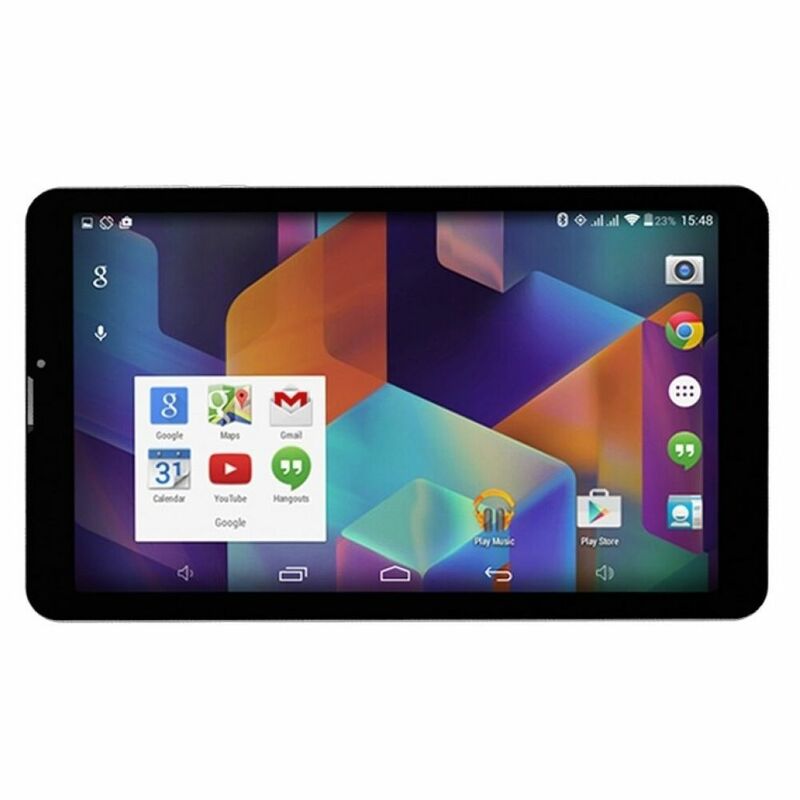 It is a 7" Dual SIM 3G Calling Tablet PC capable of performing a range of feats. You can be on the move, at work, at home or just chilling with friends, the DOMO Slate S5 will blend in and be your perfect companion. With Network Connectivity option of 2G and WCDMA 3G network, equipped with WiFi, Bluetooth and GPS, capable of connecting external pendrives and other usb devices via OTG, smart features such as 3G Internet Surfing and Video Calling, Call Recording, FM Radio, DUAL SIM Voice Calling, WiFi Hotspot, WiFi Direct, USB Tethering, Bluetooth Tethering, USB Internet Sharing from PC and a range of other features, the Slate S5 is sure to surprise you with the punch it packs in its sleek 7" housing. It even houses DUAL camera which are interpolated to 2MP and 3MP, front and rear respectively. With an internal storage of 8GB and expandable storage capability of 64 GB, you can ensure the DOMO Slate S5 will store enough data to suffice your multimedia needs and still have enough to store work files. The MTK processor of the DOMO Slate S5 has decent power with 2 Cores and houses an internal Mali 400 GPU. The DUAL SIM Card Slot, Memory card slot and Antenna Extensions are smartly tucked behind a removable flap on the back, while the 3.5mm Audio Jack and MicroUSB port, which charges the tablet and is also capable of connecting external USB devices via OTG, is placed on the top to eliminate interruption while docked in stand. 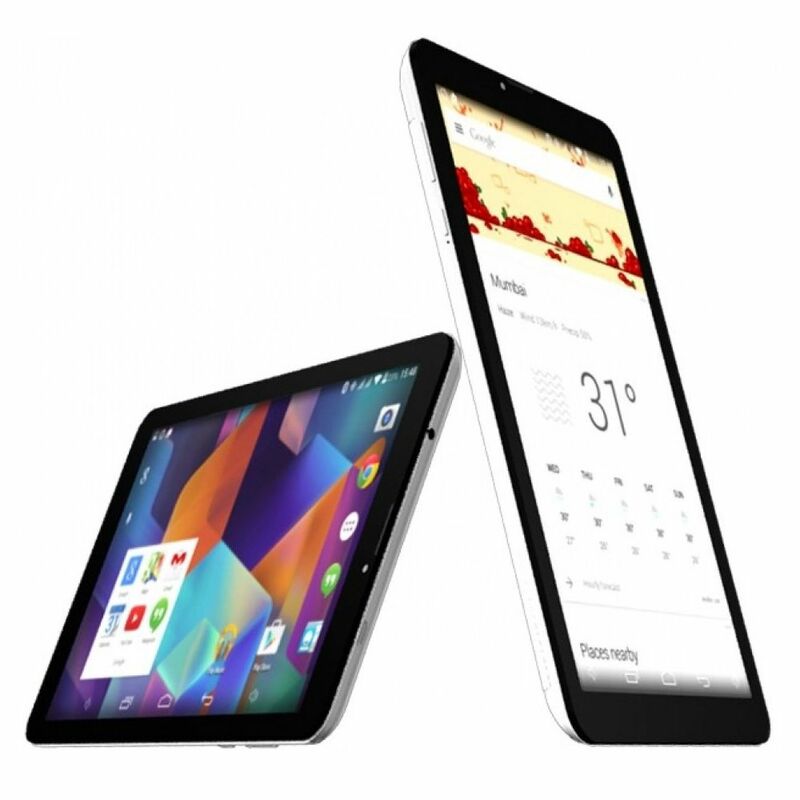 The Android Operating System is tuned to perform optimally with the given hardware and it does the job fairly well. 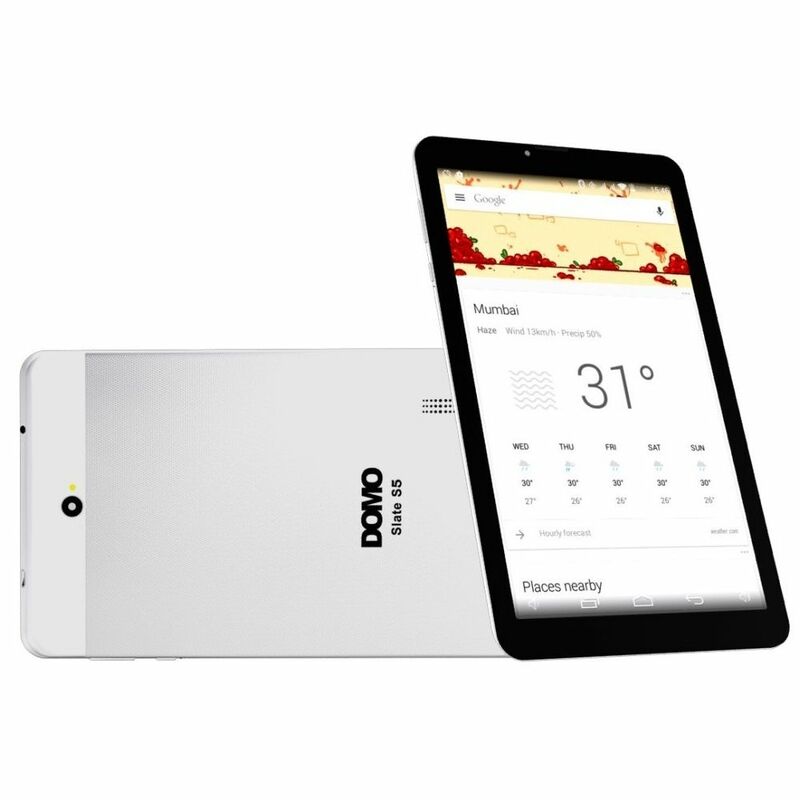 The DOMO Slate S5 boasts of unique features, strong hardware and amazing connectivity option for its price range - the best part is that it comes at just the right price tag. Physical damages, Water Damages, Moisture Damages, Seal Tampering & Burnout Cases.